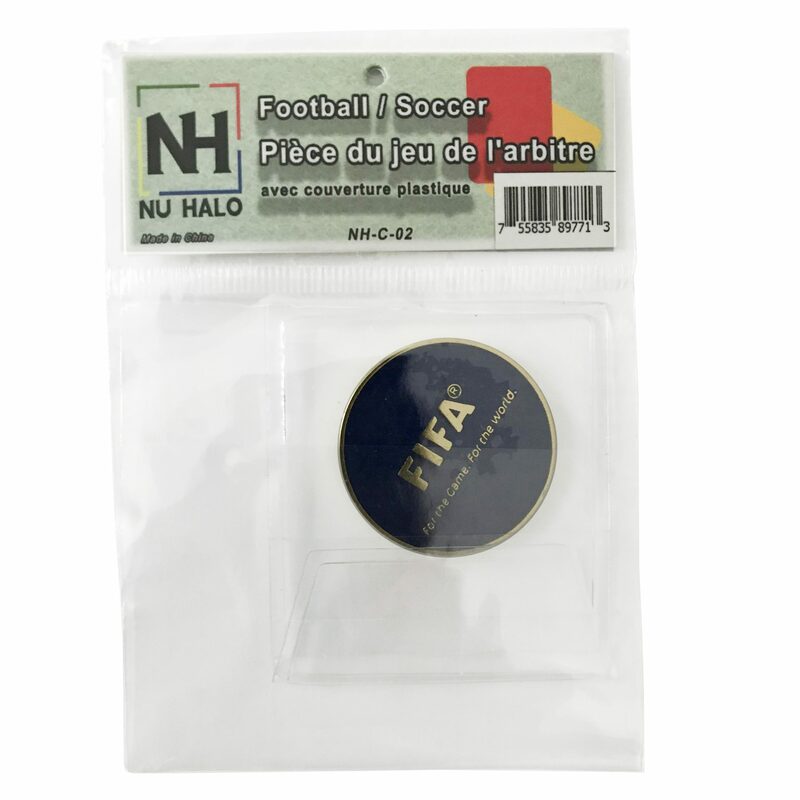 Featuring the FIFA logo and “For the Game. 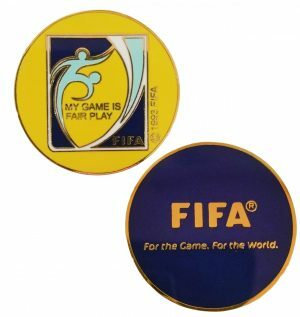 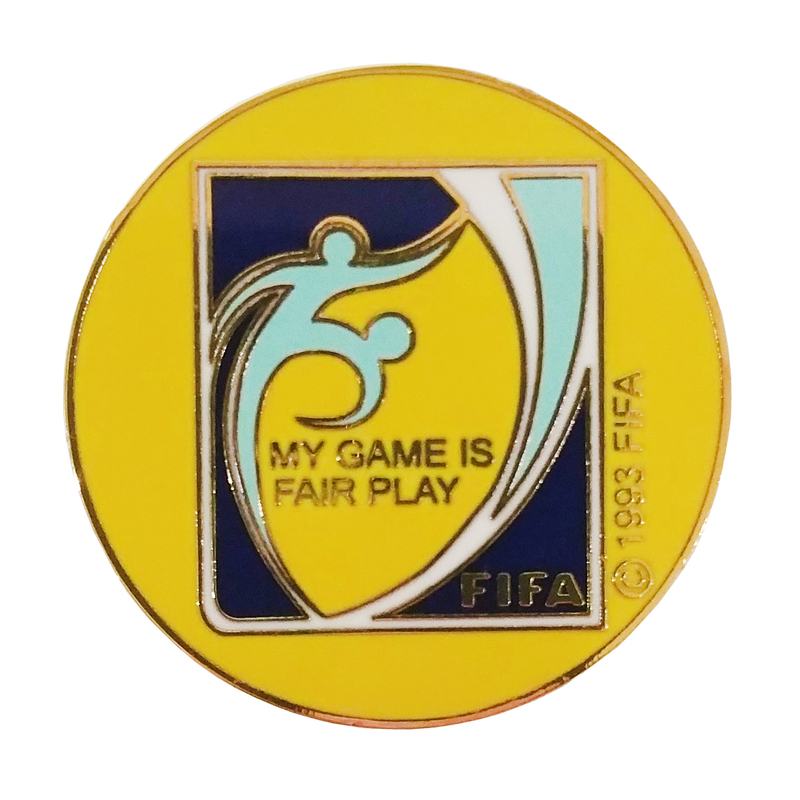 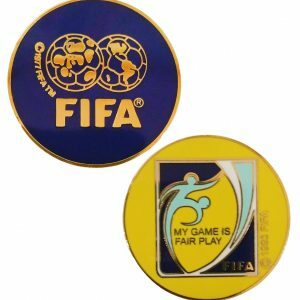 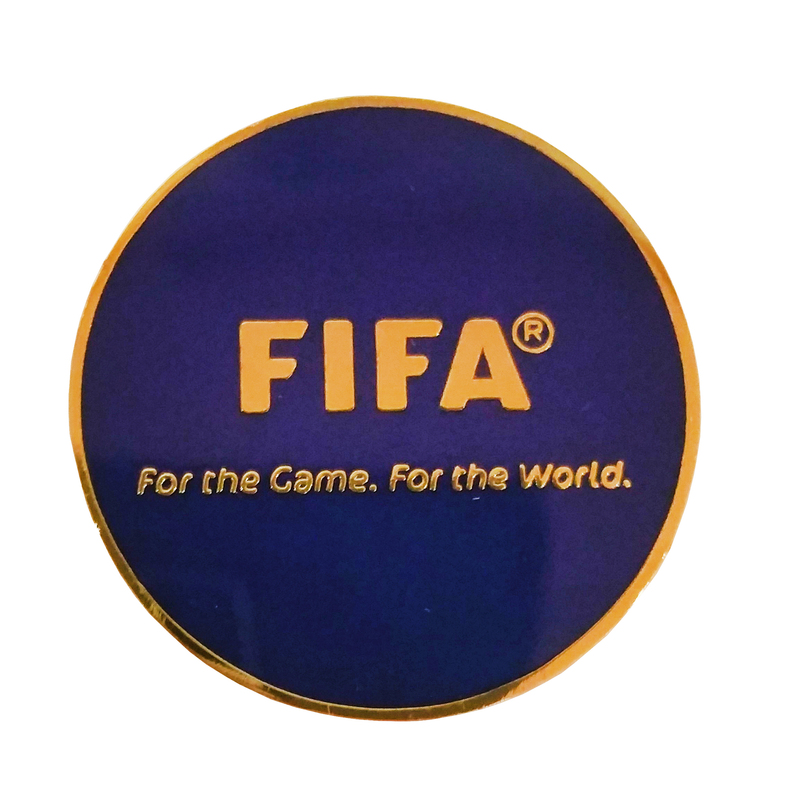 For the World.” on a navy blue background on one side, and the “My Game Is Fair Play” logo on the other. 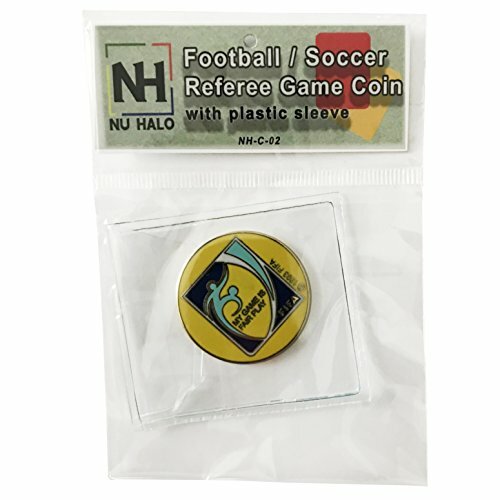 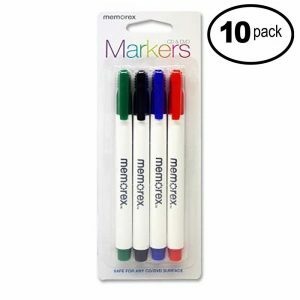 Very professional, and perfect for all referees at all levels!